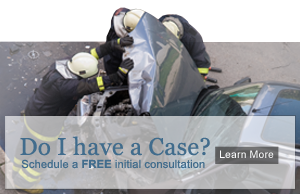 If you or someone close to you has been injured or killed in a vehicle accident, an experienced personal injury attorney can help to protect your rights. At the Law Offices of Iler & Iler, LLP we understand that accidents happen regardless of how careful we may be while on the roads or waterways. We are committed to helping our clients understand what their options are after an accident and pride ourselves on providing comprehensive and compassionate legal representation. At Iler & Iler, LLP we help clients throughout California secure the benefits to which they are entitled in the wake of a serious accident. We work hard to recover damages for medical care, lost wages, property damage rental car costs and pain and suffering. Our job is to try and maximize your recovery so that you have the resources you need to rebuild your life.